Creating and maintaining a beautiful, healthy lawn and garden requires the right equipment. When you’re armed with the best tools for the job, you will get the best lawn possible with less effort and frustration. We have a large selection of lawn and garden equipment, from hoses to rain barrels and compost bins, to help you find what you need. Designed for simplicity of use and accurate results. Multi use long staight snip. 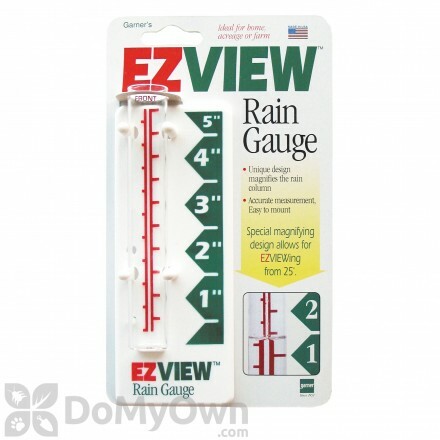 The Headwind Consumer Products EZ View Rain Gauge user friendly rain gauge that can be easily read from up to 25 feet away. 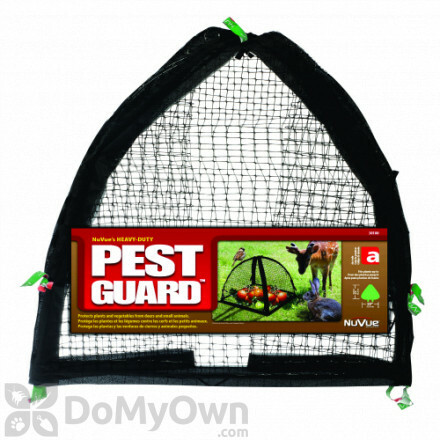 An all season plant cover that protects against damage caused by rodents or other animals. 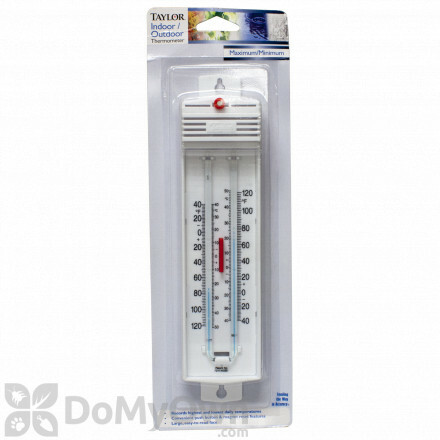 The Taylor Precision Products Indoor/Outdoor Minimum/Maximum Thermometer records daily highest and lowest daily temperatures. The Leather Works Ltd. Pruner Holster conveniently clips to a belt or pocket. 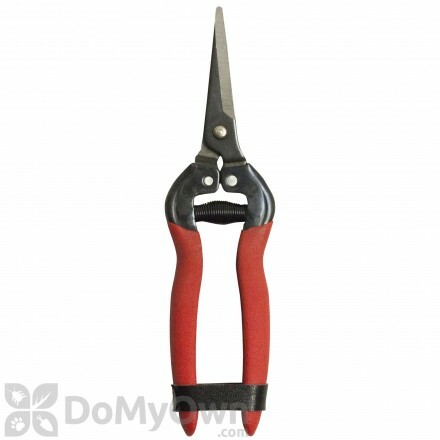 Drop forged pruner with pouch. Protects plants and shrubs against excessive sunlight and damaging insects. A transparent plant cover that protects plants from frost, heat, and pests. Creates a one of a kind accent that can be hung from any front or backyard porch of your stylish place. 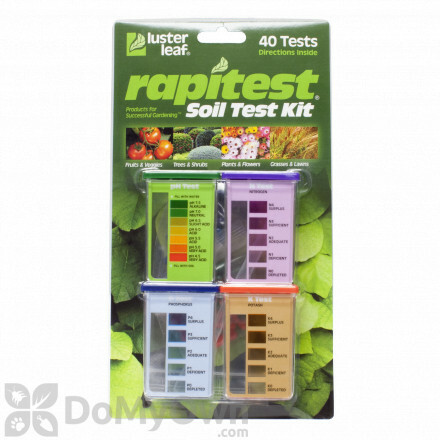 A three way scientifically accurate meter that detects light, moisture and pH level of plants. The nitrile tough gloves are breathable synthetic rubber, all purpose gloves. 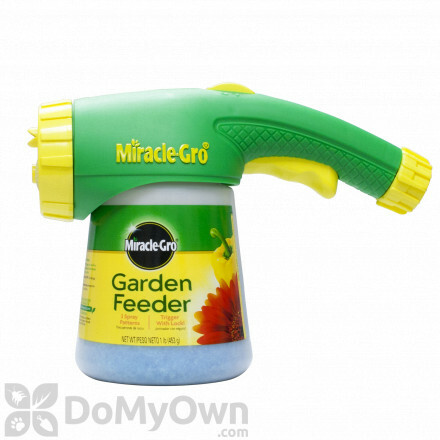 A medium-sized pistol grip nozzle that will make your gardening activities much easier. All-season superior winter frost protection for all plants and shrubs. Power Planter 2"X7" Garden Planting Auger is ideal for small annual plants and grass plug planting. Helps plant 5-inch and 6-inch potted plants faster and more efficiently. Power Planter 3"X12" DIY Guru Auger is perfect for those wanting to plant more in less time while offering the added length to be used for mixing as well. Great for professional landscapers to increase the speed of planting bulbs and 3-inch potted plants when dealing with sand, rock, and clay conditions. The best tool for planting large bulbs and bedding plants faster and more efficiently. No matter what you have planned for your yard, the right equipment and tools can make a difference. Whether you’re a novice gardener or a master of lawn care, we have the lawn and garden equipment for you. Basic equipment, like sprinklers, hoses, planters, granular spreaders, and sprayers allow you to maintain your lawn and garden and apply fertilizers, herbicides, and insecticides effectively and successfully. Specialized equipment, like compost bins, rain barrels, and raised garden beds, help you take your DIY projects to a higher level. Your lawn and garden deserves to look its best, so attractive planters, trellises, birdbaths, and other garden décor will give your yard an extra pop of style.